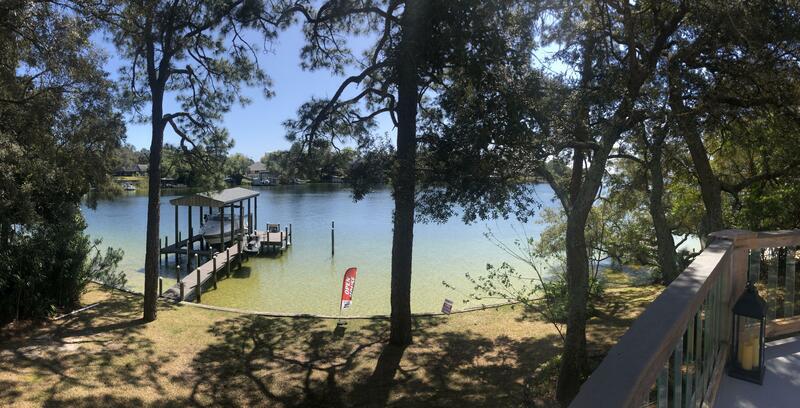 View Details This property is listed by Century 21 Blue Marlin Pelican. 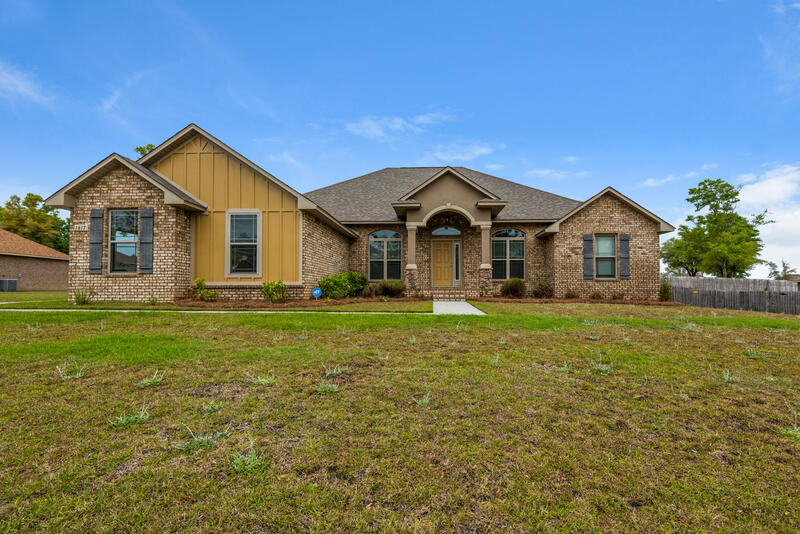 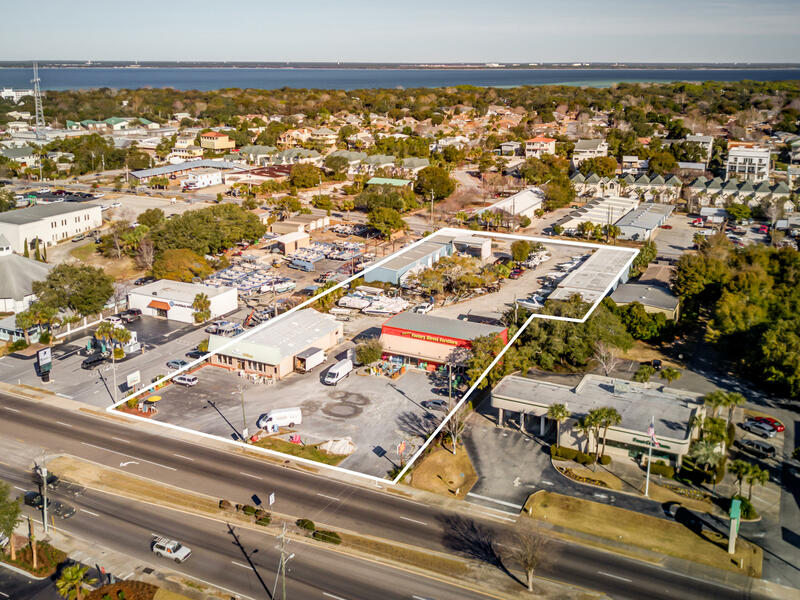 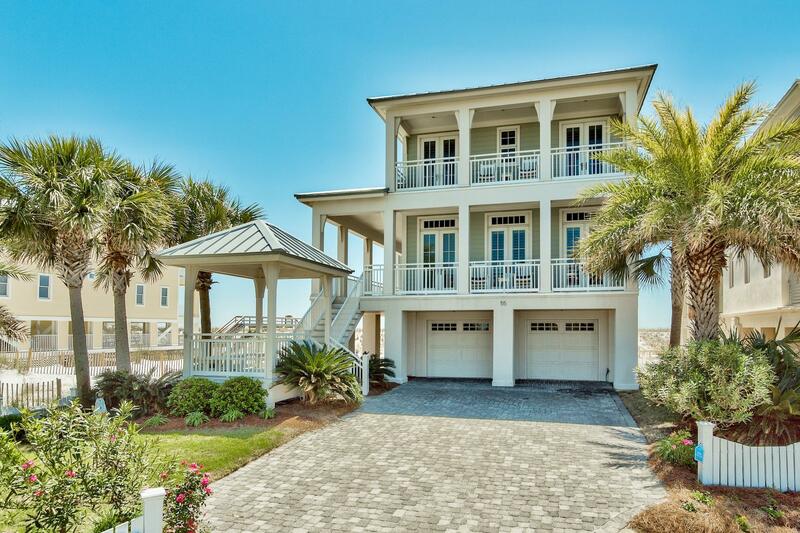 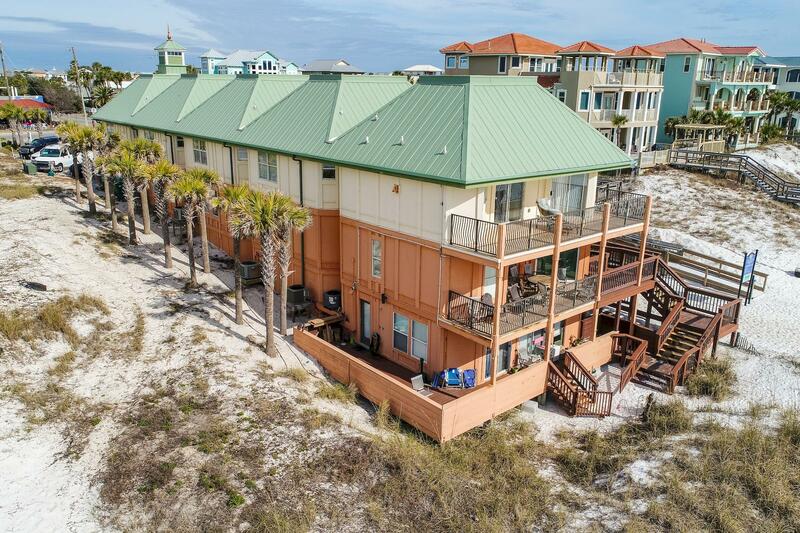 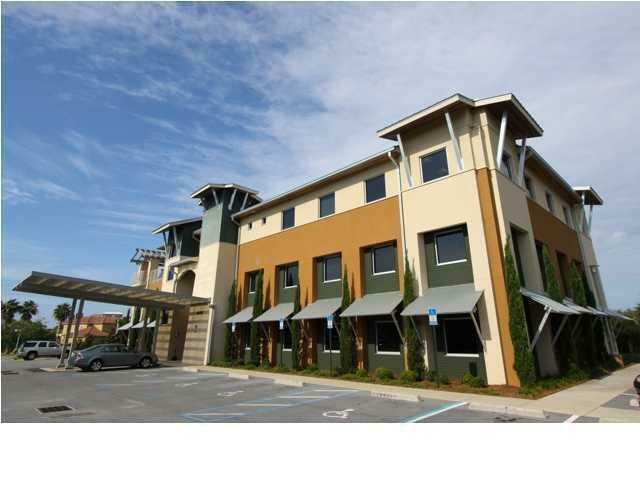 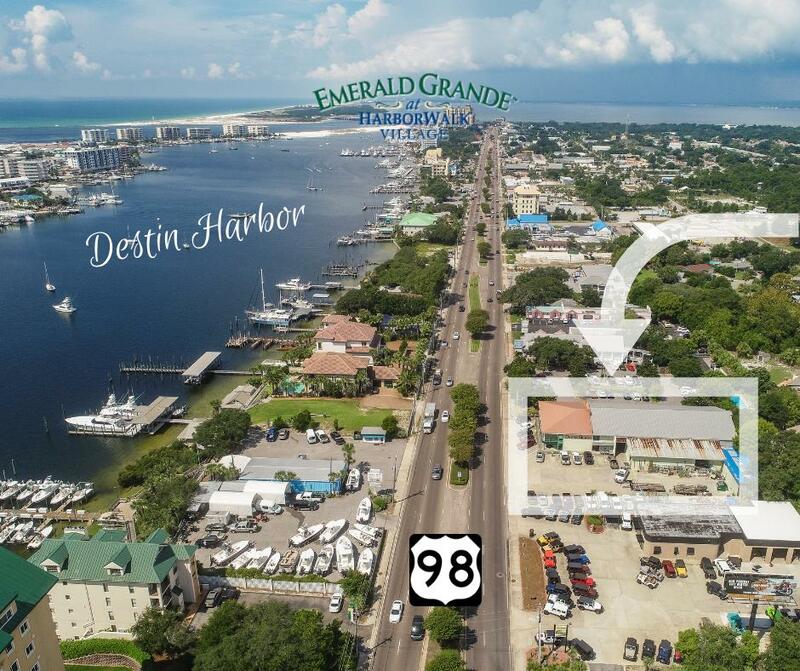 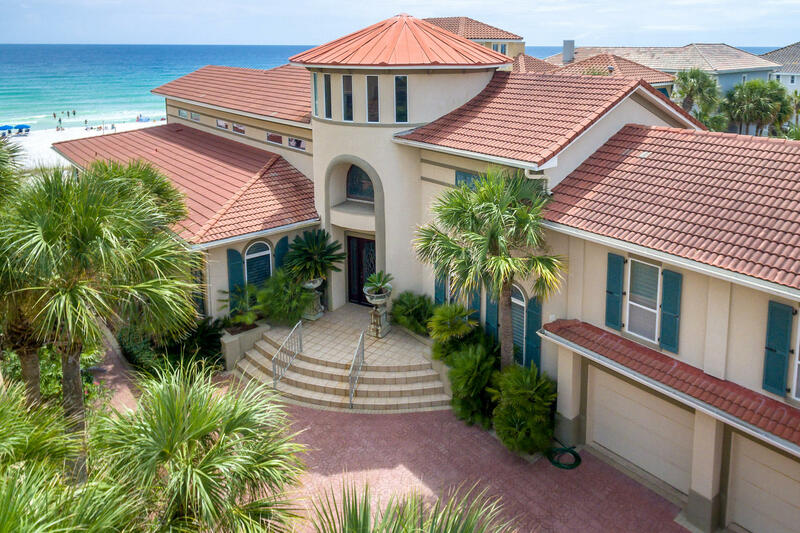 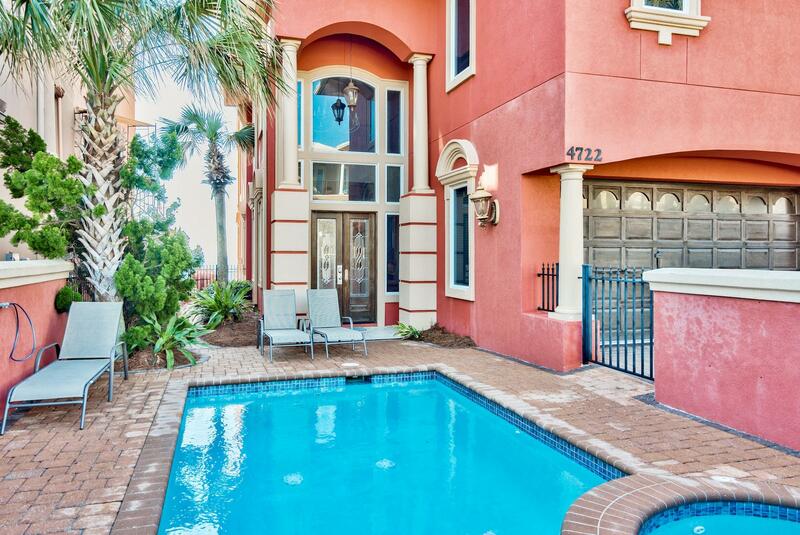 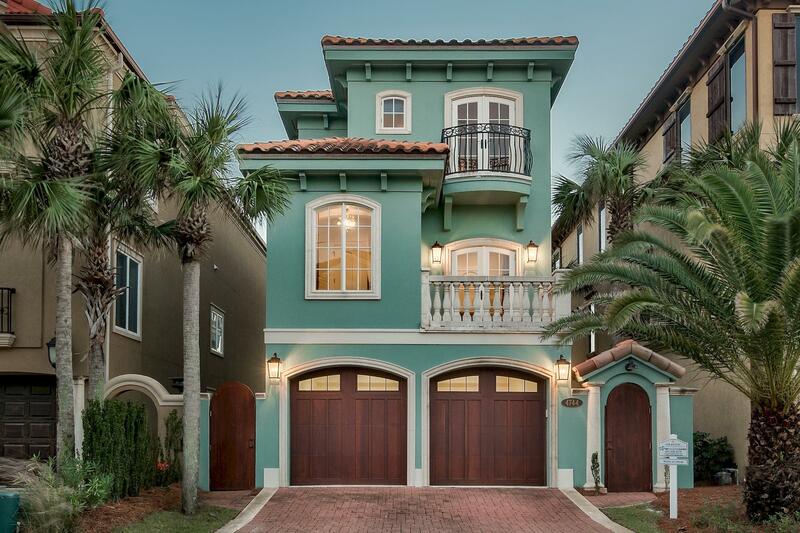 View Details This property is listed by Engel & Volkers Destin. 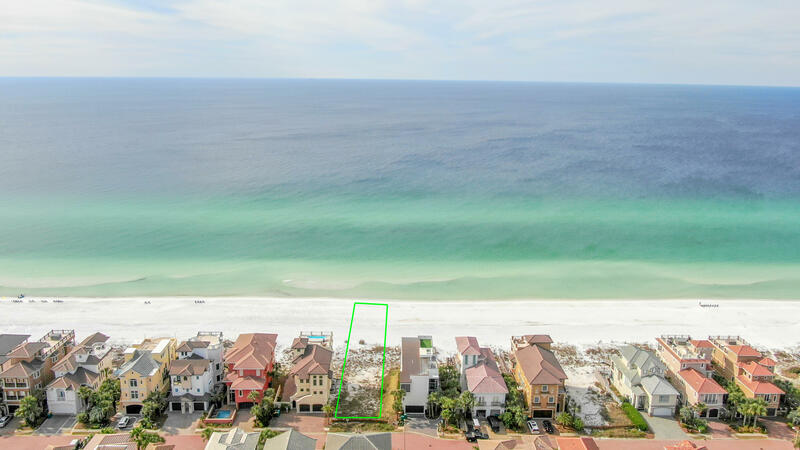 View Details This property is listed by Sea Coast Realty Group Inc.
View Details This property is listed by Southern Estates Realty. 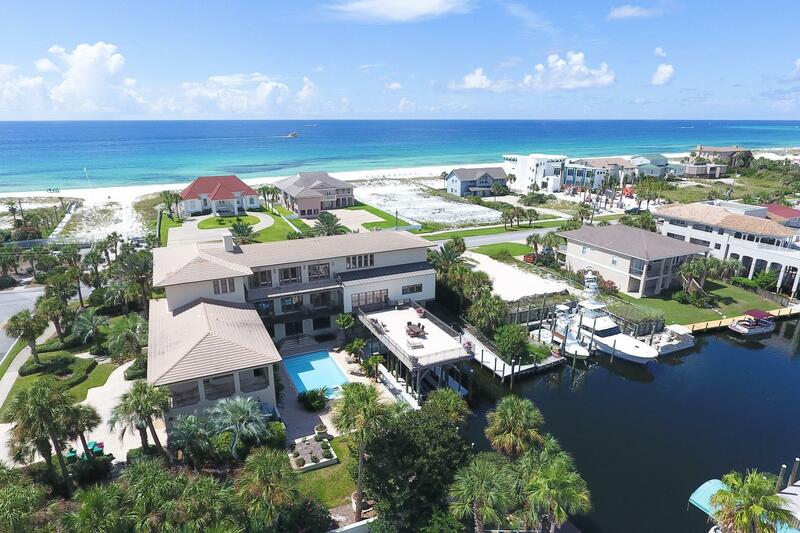 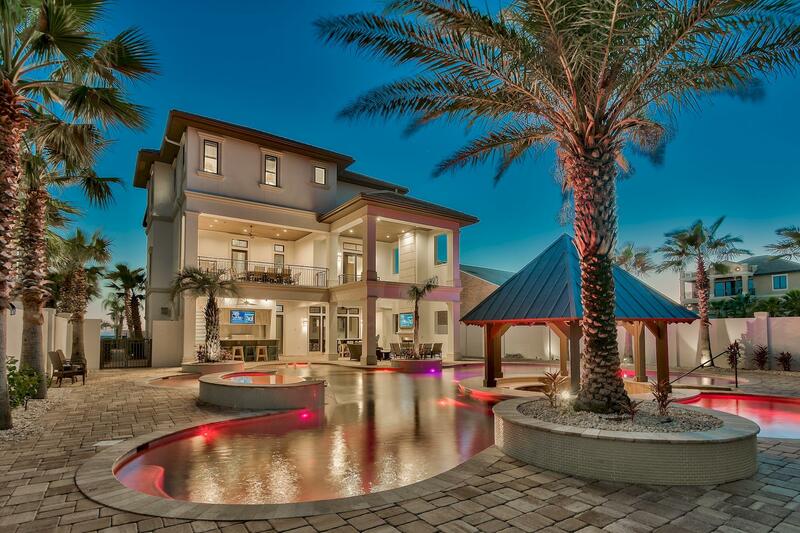 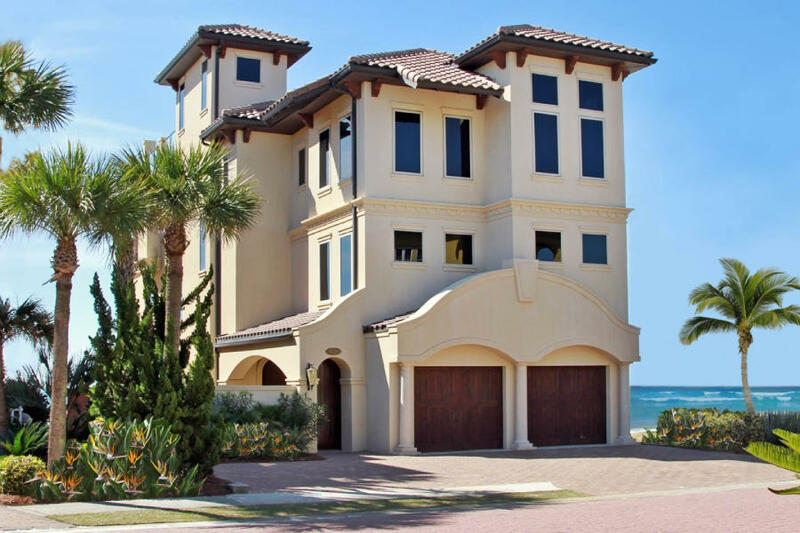 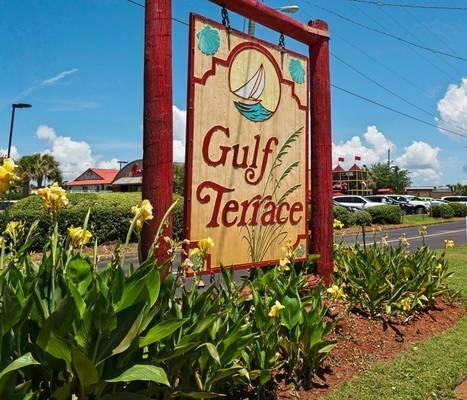 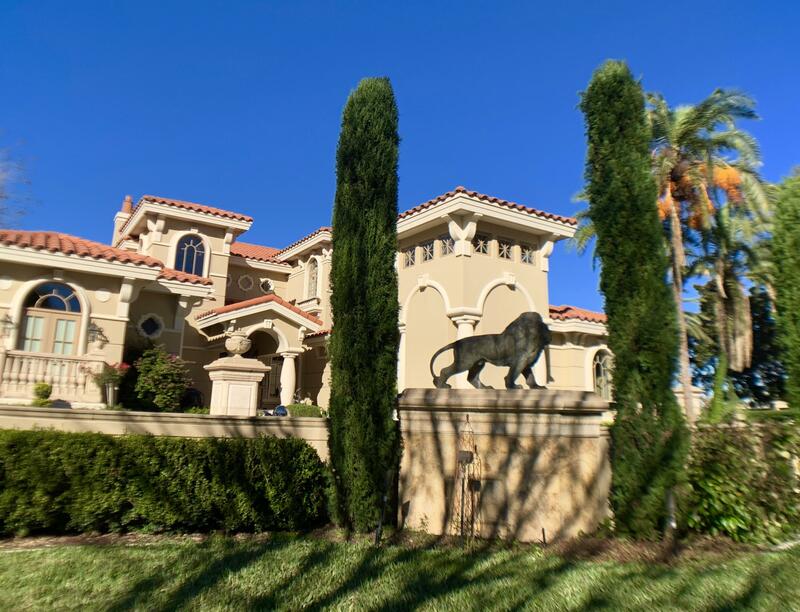 View Details This property is listed by Gulf Realty 30A LLC. 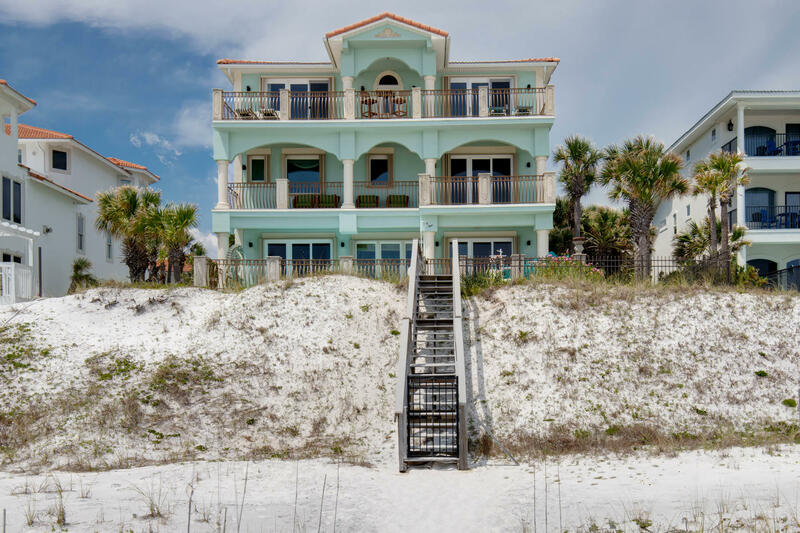 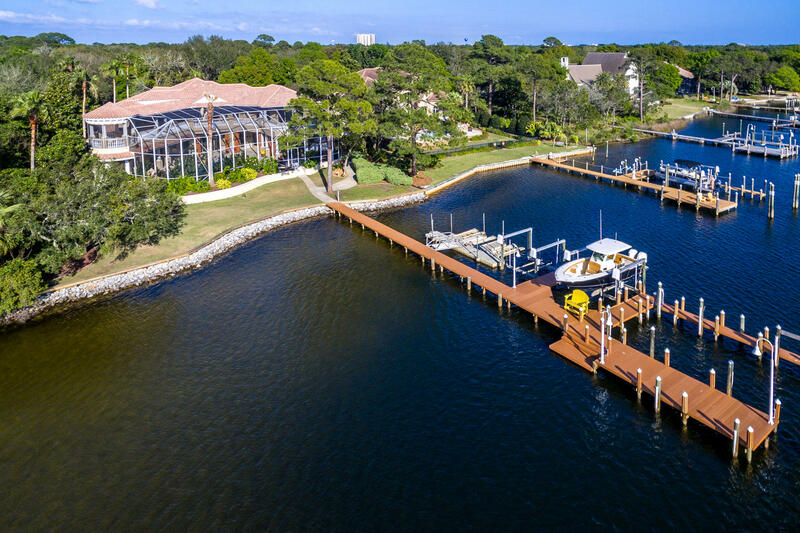 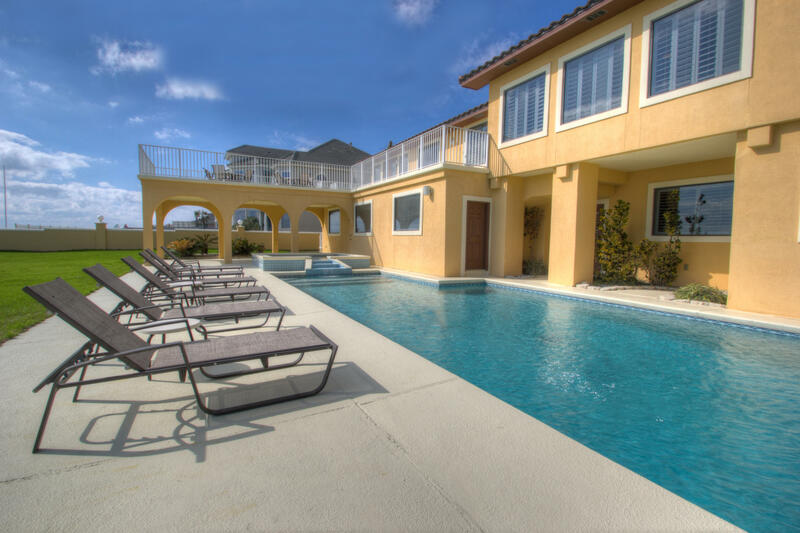 View Details This property is listed by East Pass Realty Inc.
View Details This property is listed by Beachy Beach 30a Real Estate. 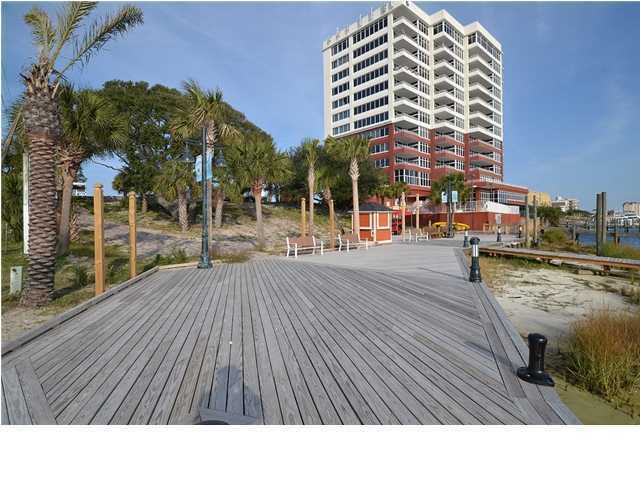 View Details This property is listed by Legendary Realty LLC.